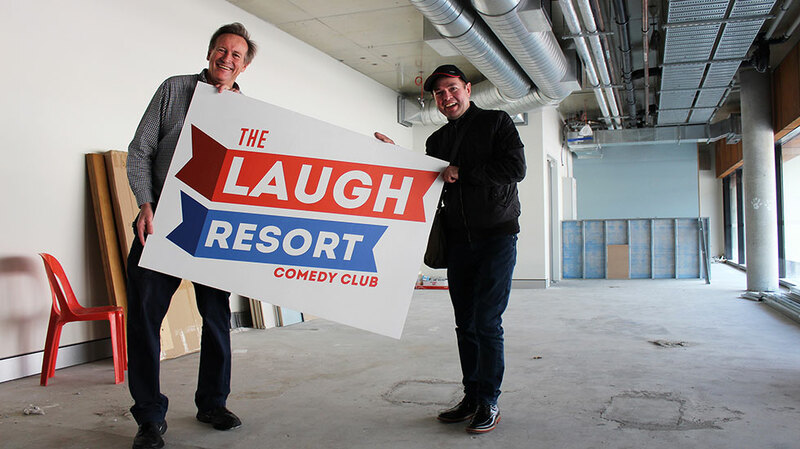 After a two year hiatus The Laugh Resort Comedy Club is making its return on Wednesday, November 21 at a new location, inside The Shoe Bar & Café in Yagan Square. The Laugh Resort Comedy Club was founded back in 1991 making it Perth’s longest running not-for-profit comedy association and has presented weekly shows in Northbridge for 25 years. The popular nights have seen the rise of talents including Hughesy, Jim Jefferies, Rove, Claire Hooper, Dave Callan, Sami Shah, Joel Creasey and many more. The 100 seat venue will host The Laugh Resort monthly from November, as well as its month-long Fringe World program of multiple shows per day by local and touring artists soon to be revealed. 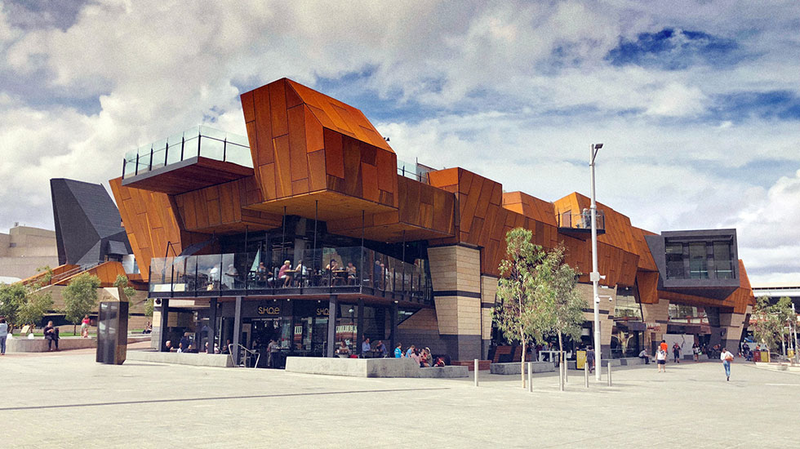 The Laugh Resort Comedy Club will be held on the third Wednesday of each month from November 21, 2018 at The Shoe Bar & Café in Yagan Square.